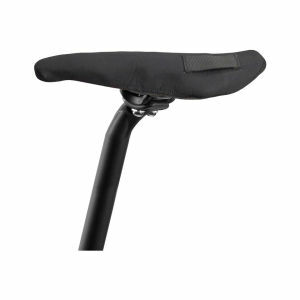 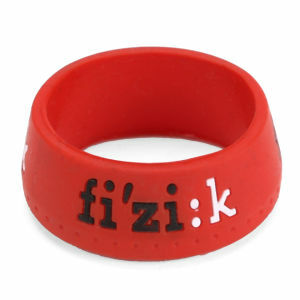 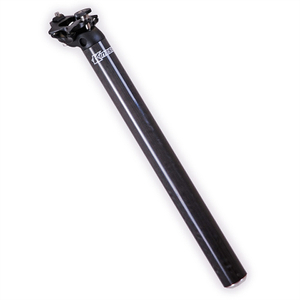 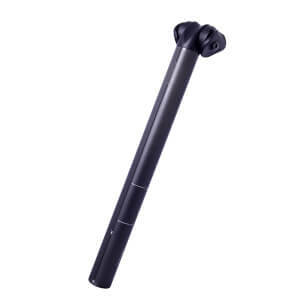 Upgrading your seatpost is a good way to lose weight from your bike without compromising performance. 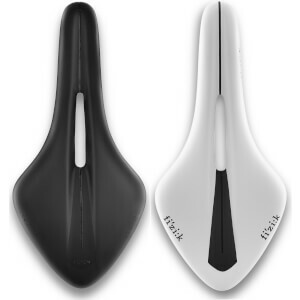 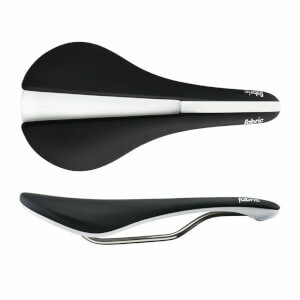 Feeling comfortable is a crucial part of your ride, and everybody has an opinion on what saddles are best. 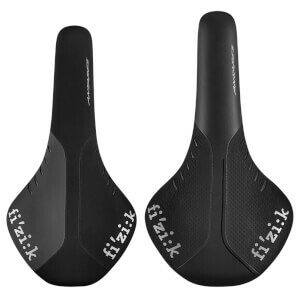 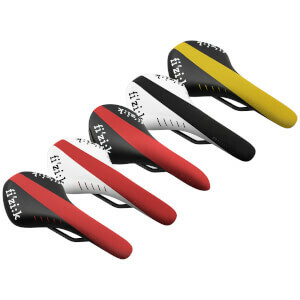 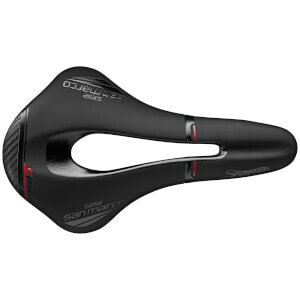 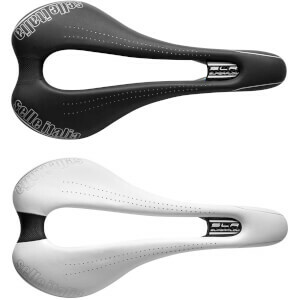 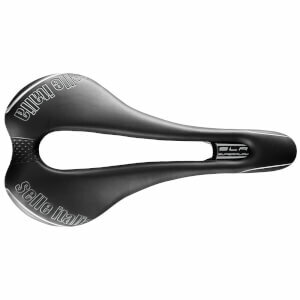 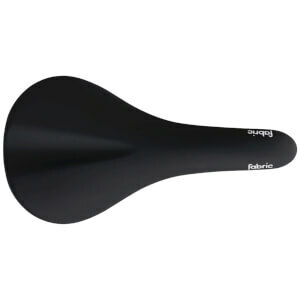 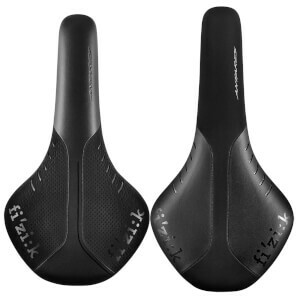 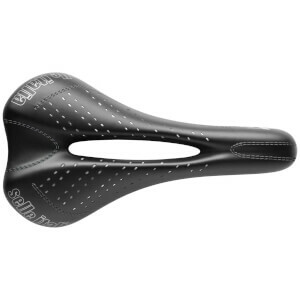 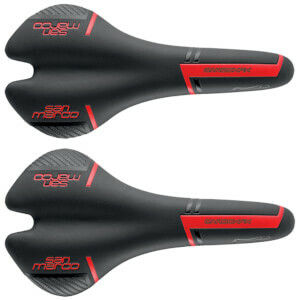 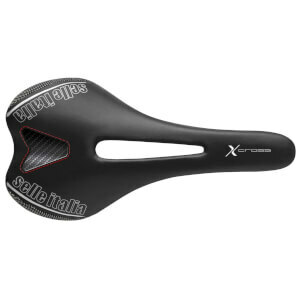 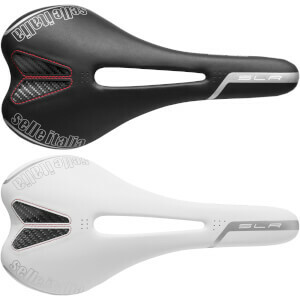 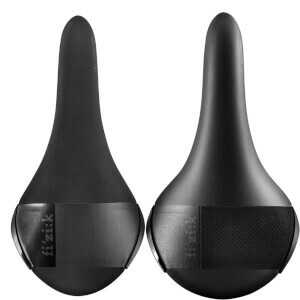 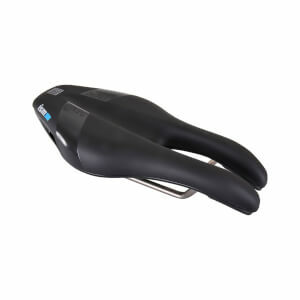 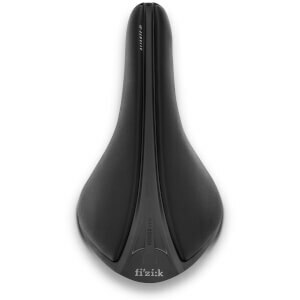 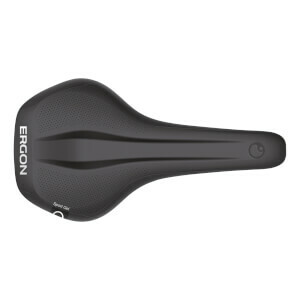 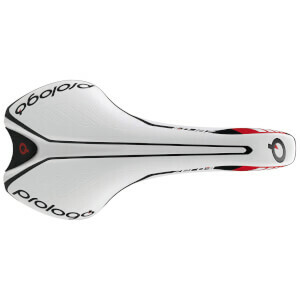 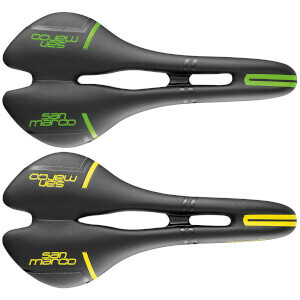 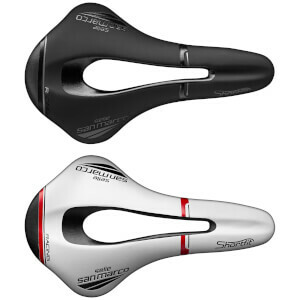 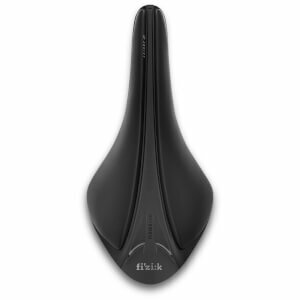 Luckily, at PBK we stock a huge range of saddles and seatposts and we have all the bestselling brands.